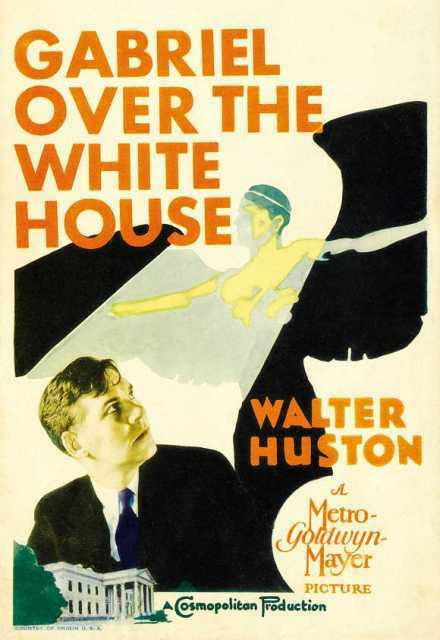 Gabriel over the White House is a motion picture produced in the year 1932 as a США production. 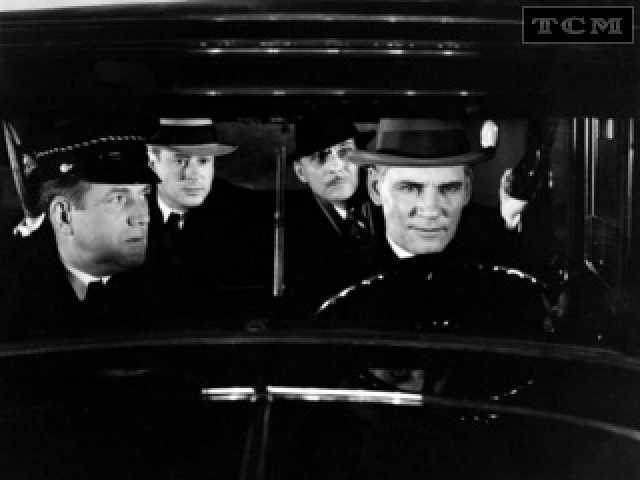 The Film was directed by Gregory La Cava, with Claire du Brey, Karen Morley, , Arthur Byron, Dickie Moore, in the leading parts. We have currently no synopsis of this picture on file; There are no reviews of Gabriel over the White House available.